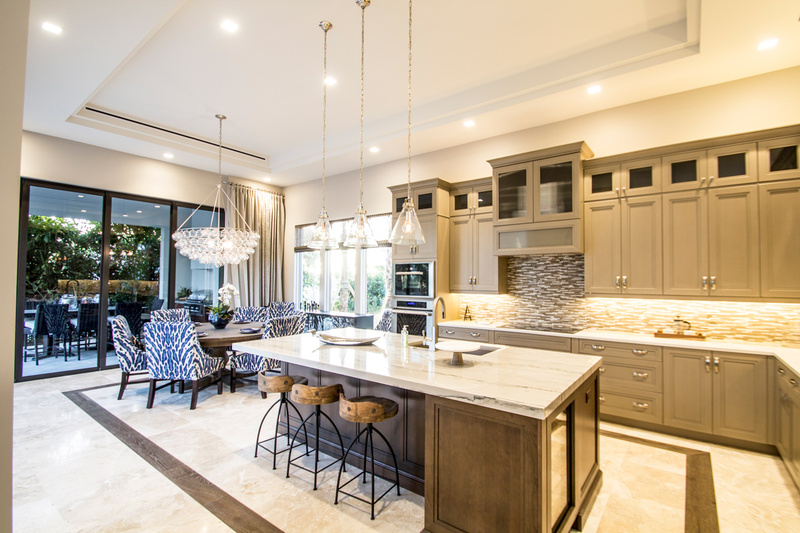 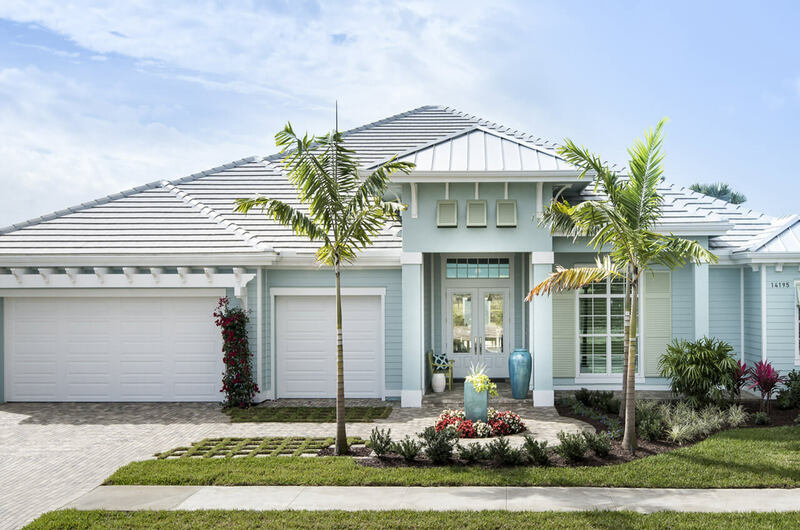 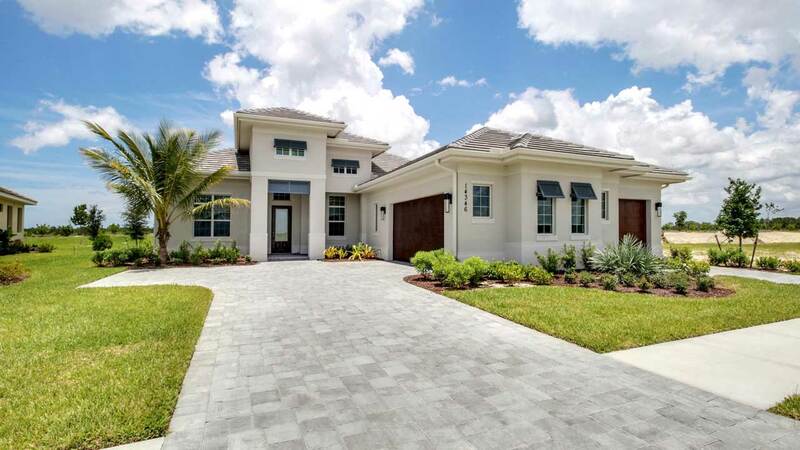 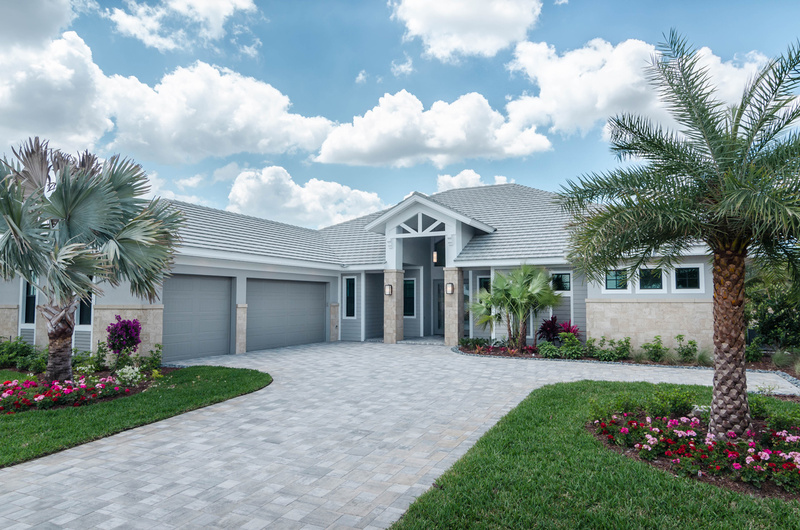 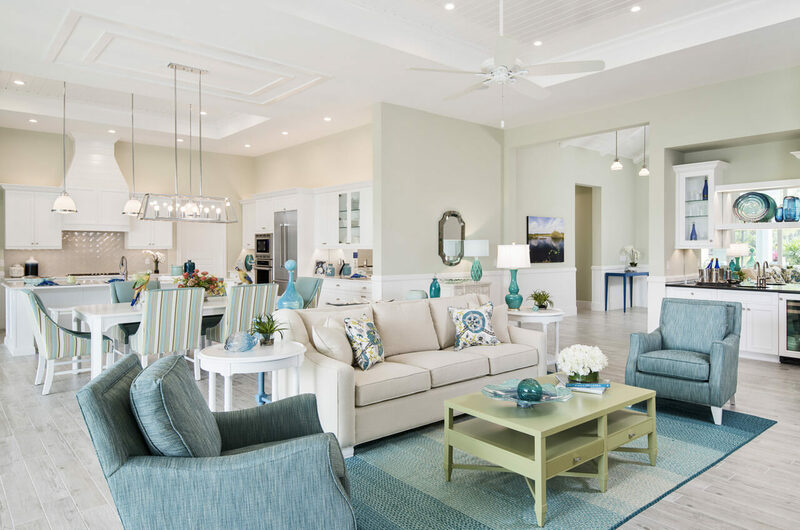 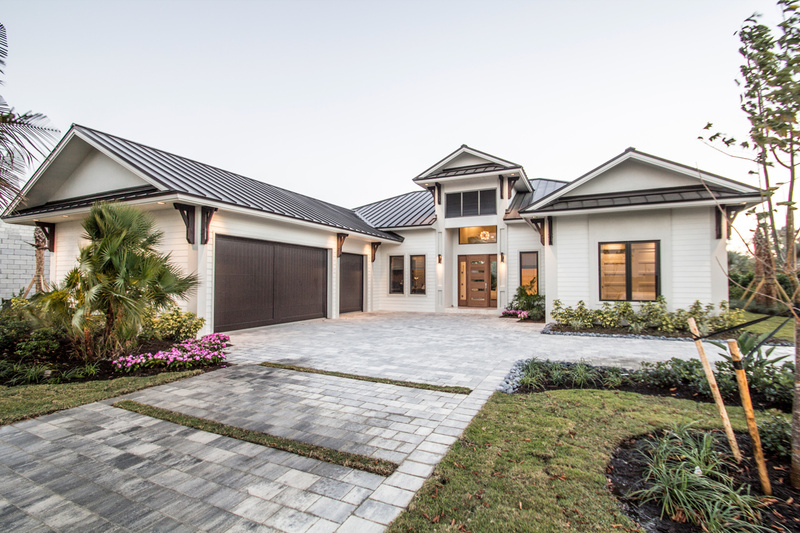 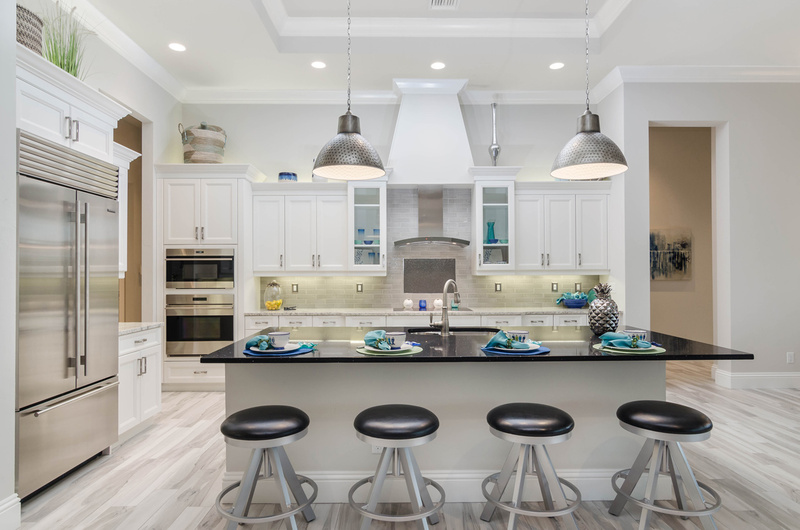 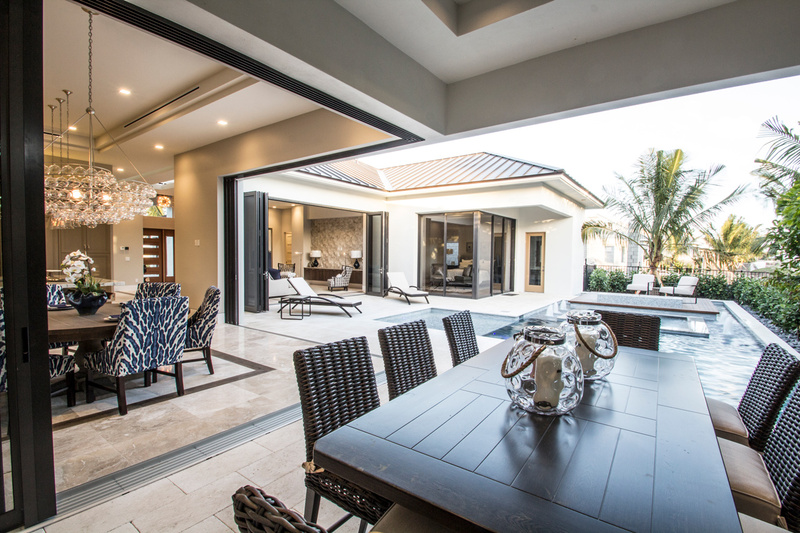 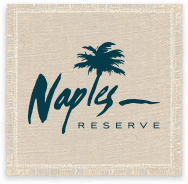 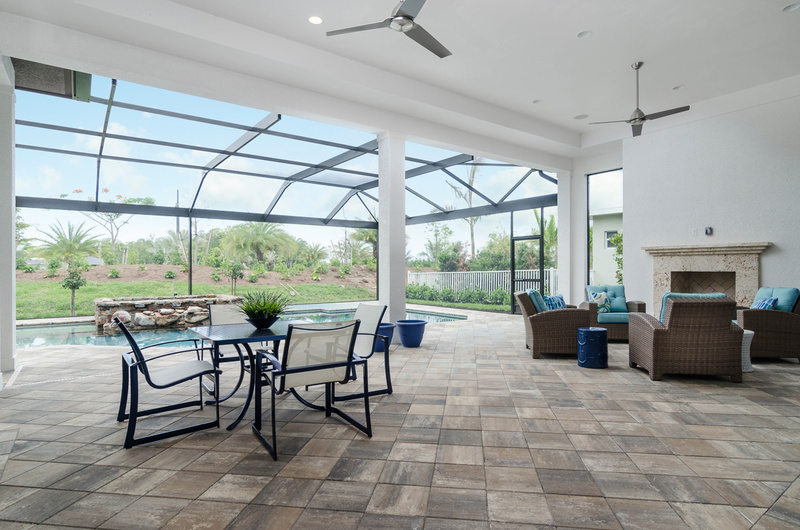 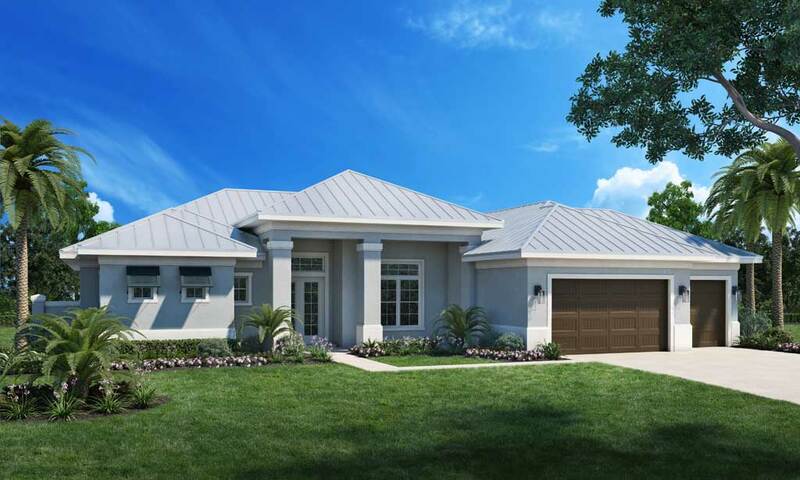 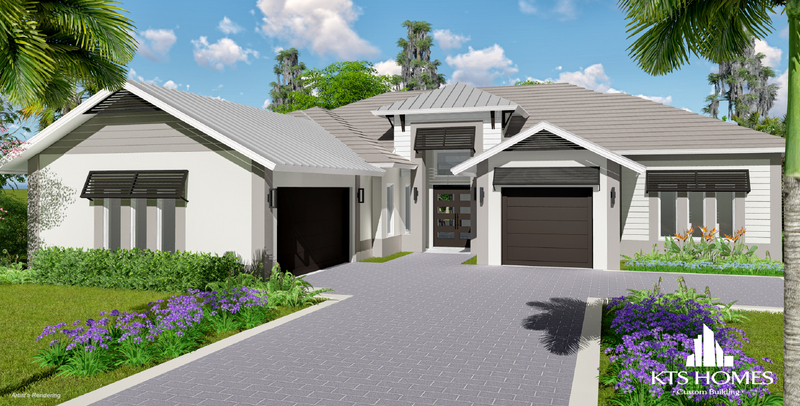 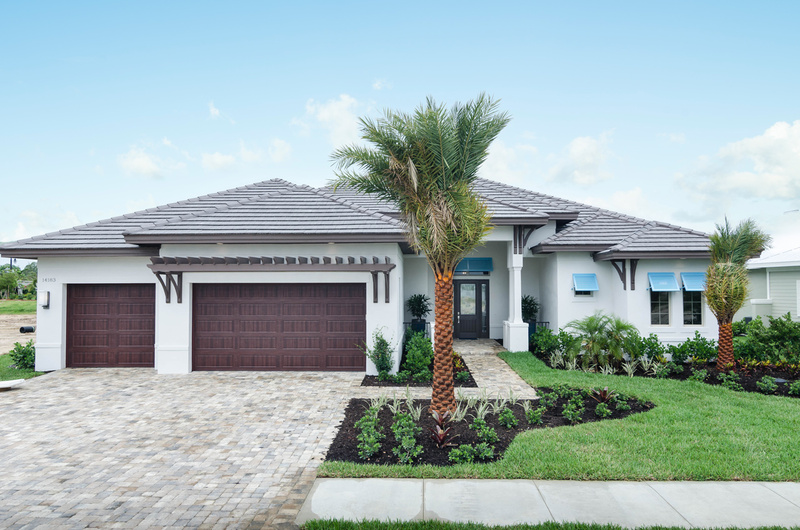 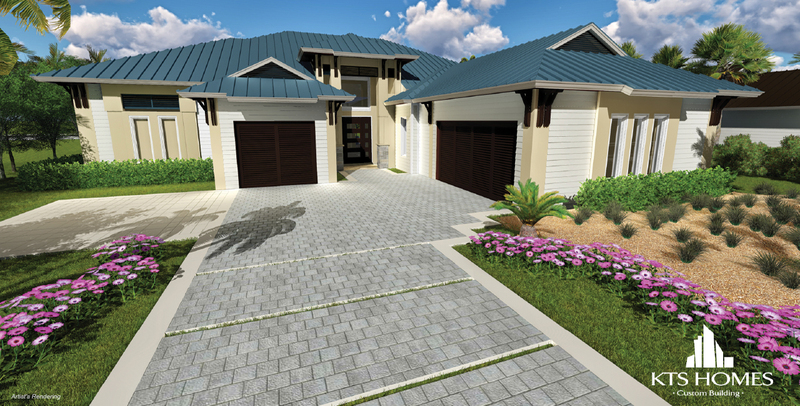 Parrot Cay at Naples Reserve offers custom lakefront homes for the discerning owner. 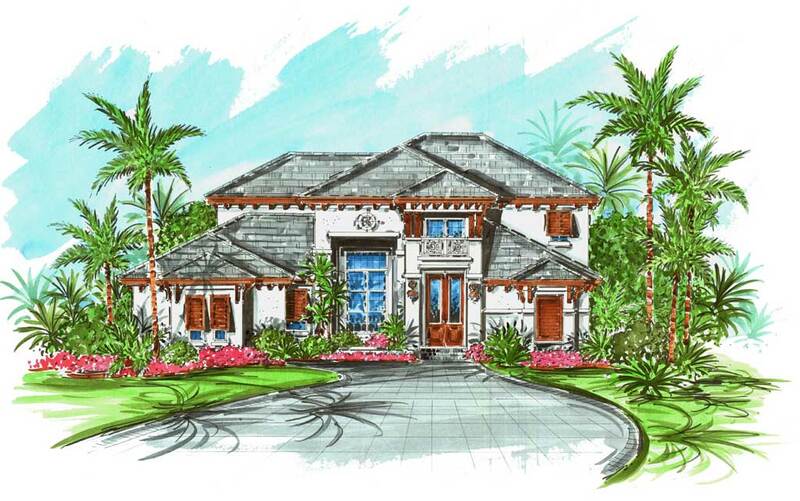 The exquisite lakefront enclave boasts oversized lots and the opportunity to sit on your dock on the bay lake. 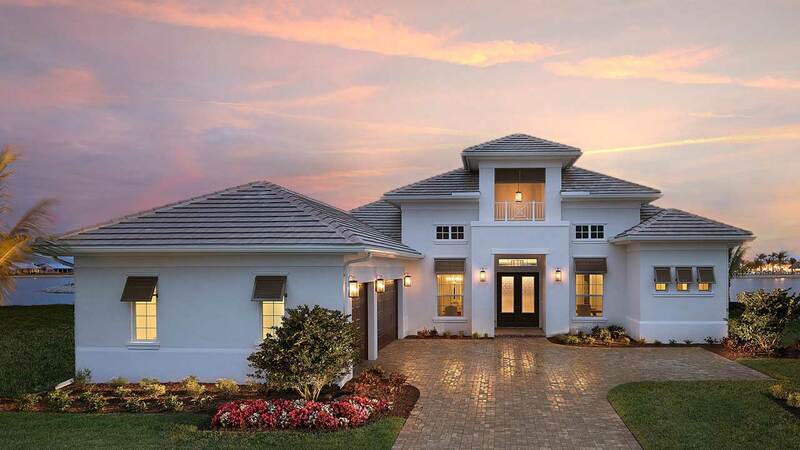 Well, you get the idea! 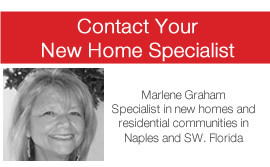 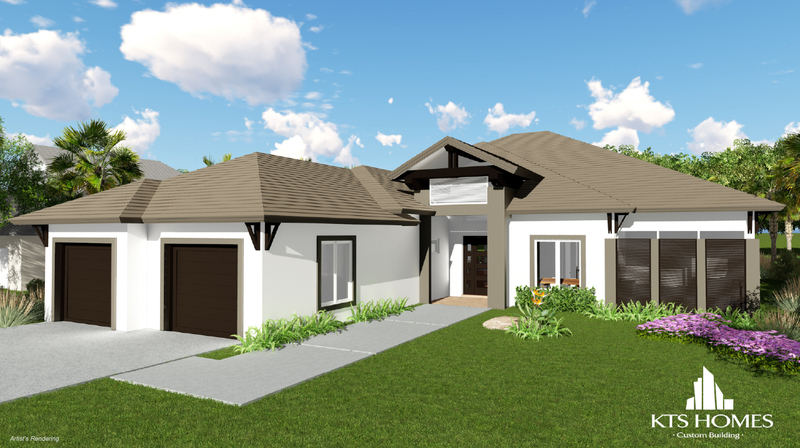 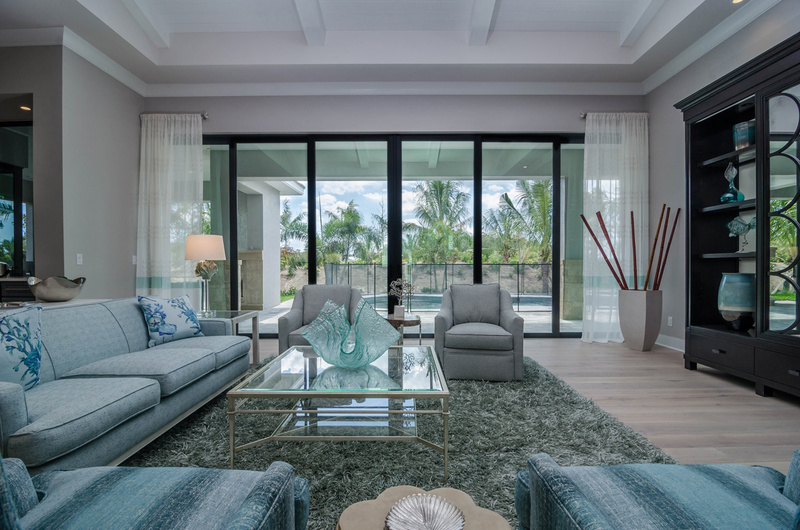 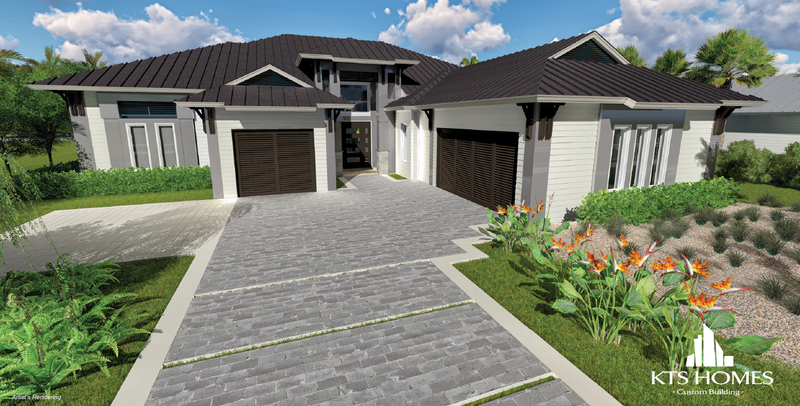 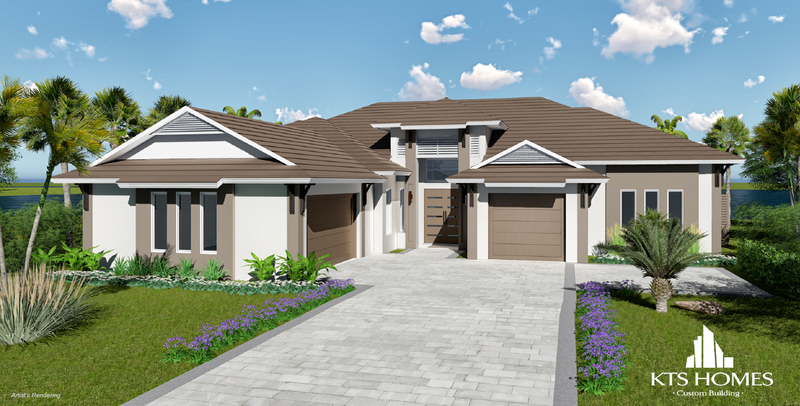 Parrot Cay at Naples Reserve has attracted the areas finest builders who in turn want to attract you. 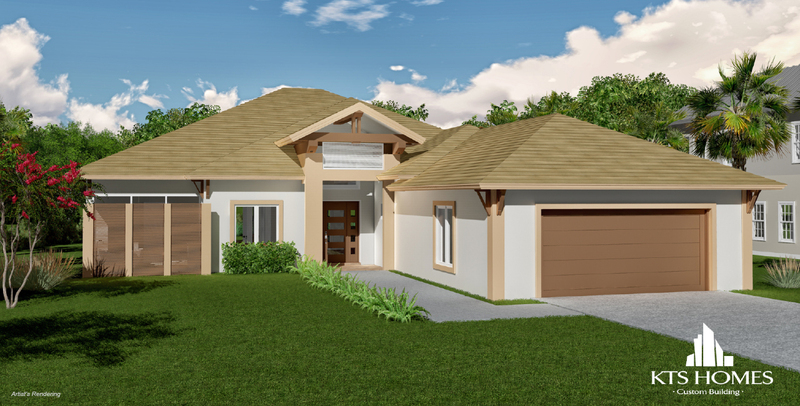 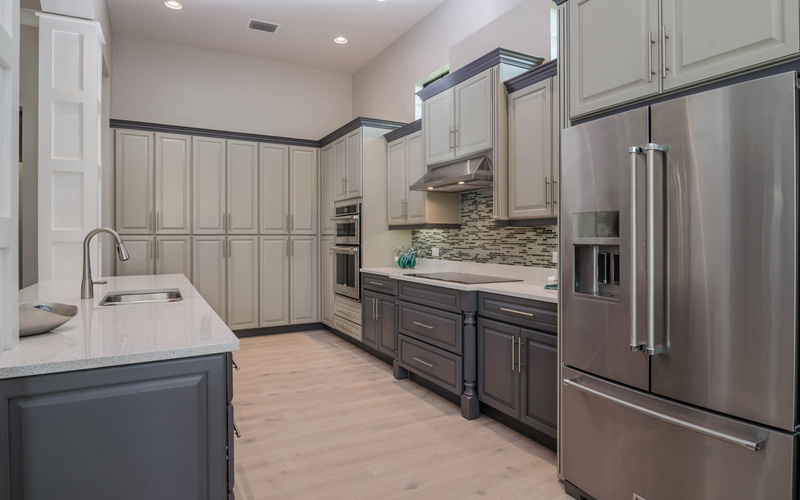 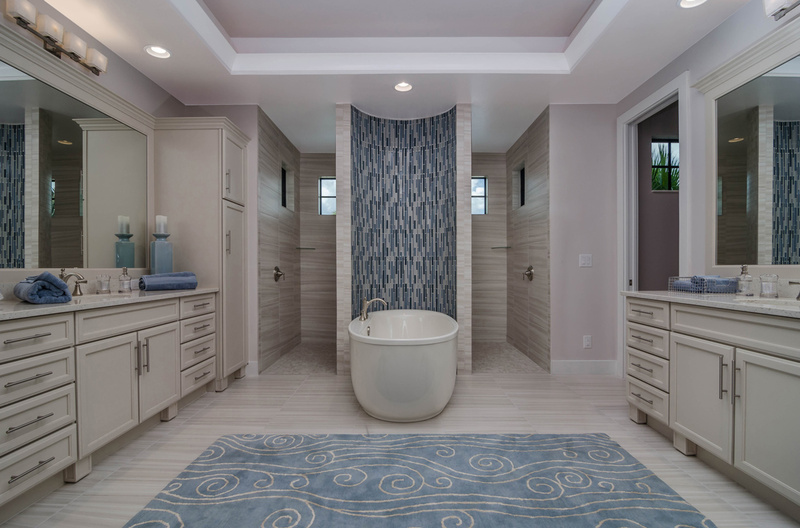 They will custom fit their homes designs to fit, match and exceed your expectations. 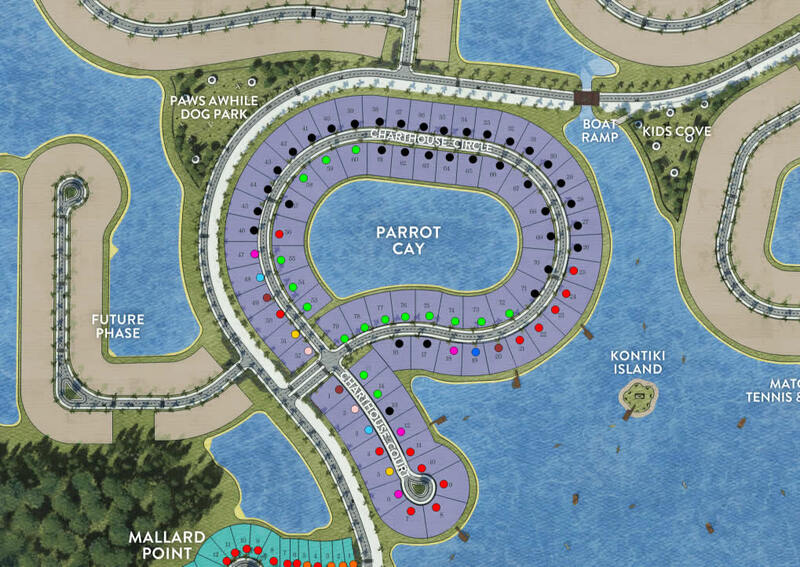 This picturesque lakeside paradise will showcase the finest of craftsmanship and architectural designs especially for you. 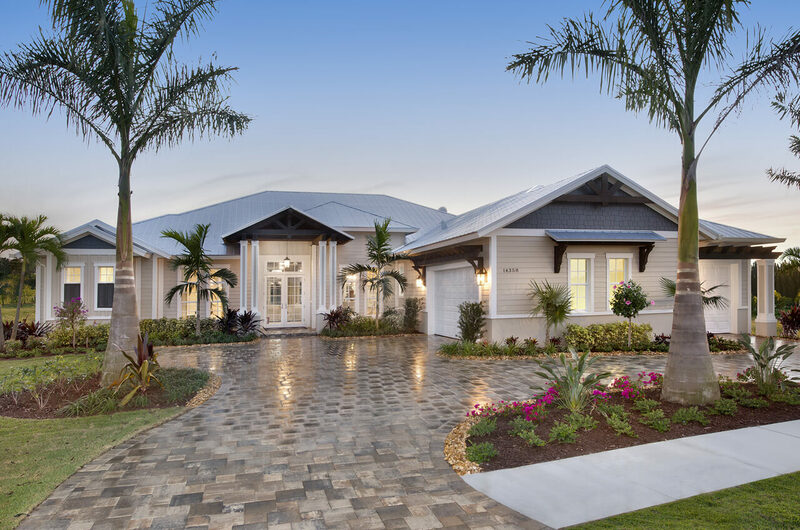 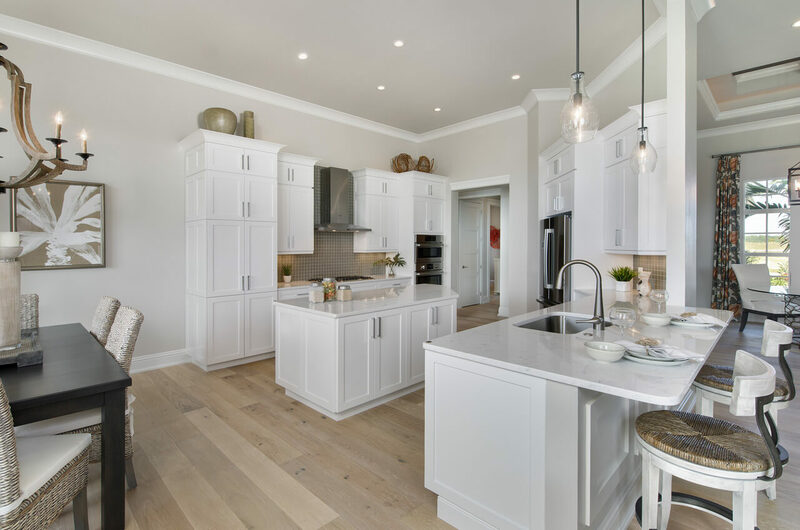 These stunning waterfront homes range from 2,811 to 3,507 sq.ft with prices starting in the $700,000’s through to around $1.5 million.